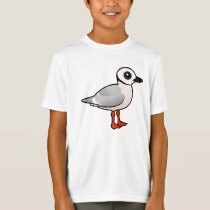 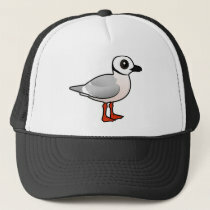 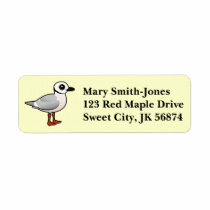 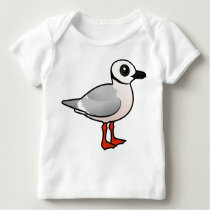 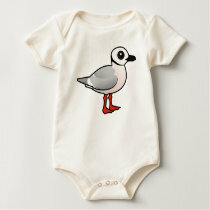 Ross's Gull is a small species of gull that breeds in the high Arctic and Siberia. 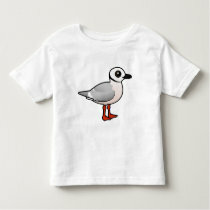 This bird was named for the famous explorer James Clark Ross. 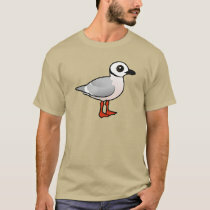 Ross's Gulls have red legs and feet. 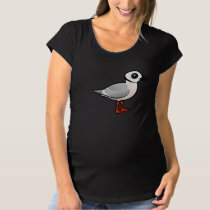 During the breeding season, adult birds have a pink tint across the breast.